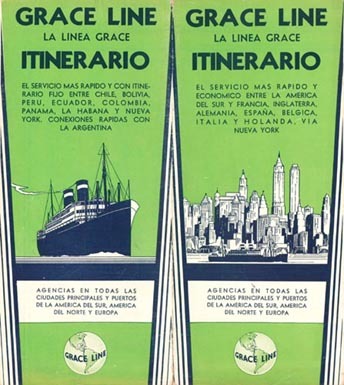 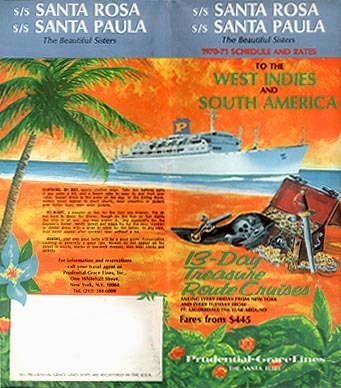 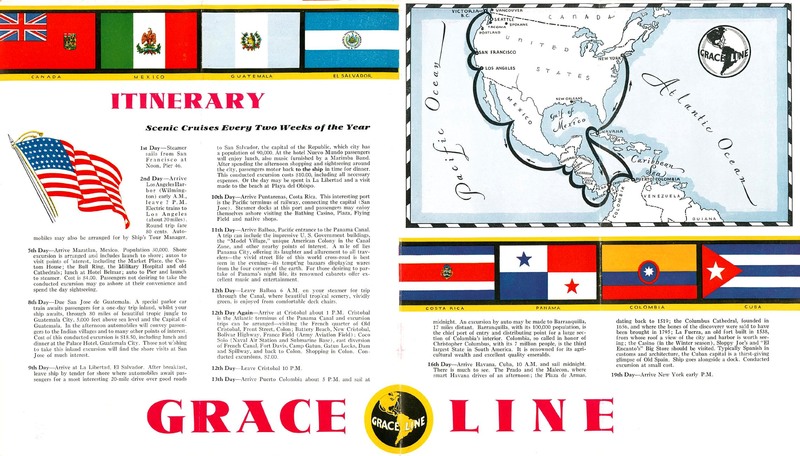 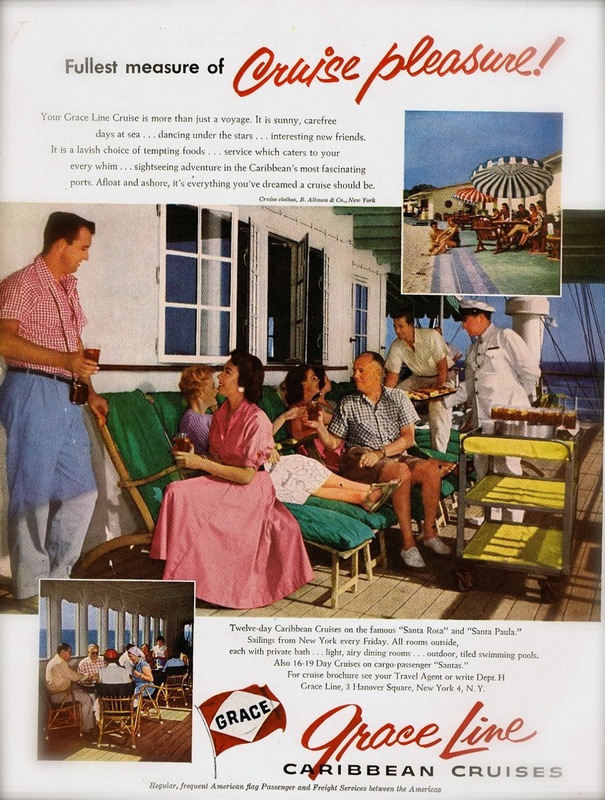 Social History and Cruise History – The Grace Line ad in Holiday Magazine 1956 – Cruising was much different in the 1950s. 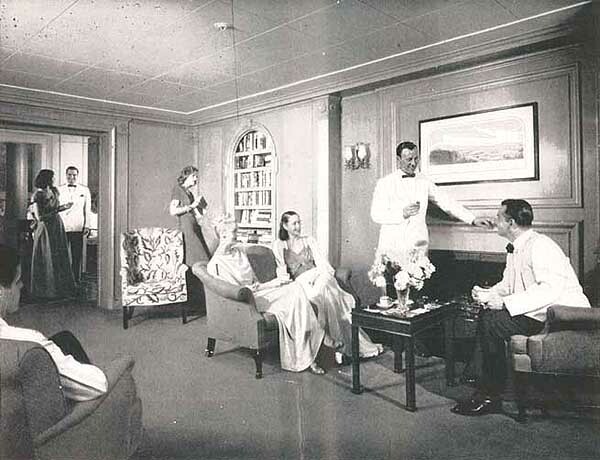 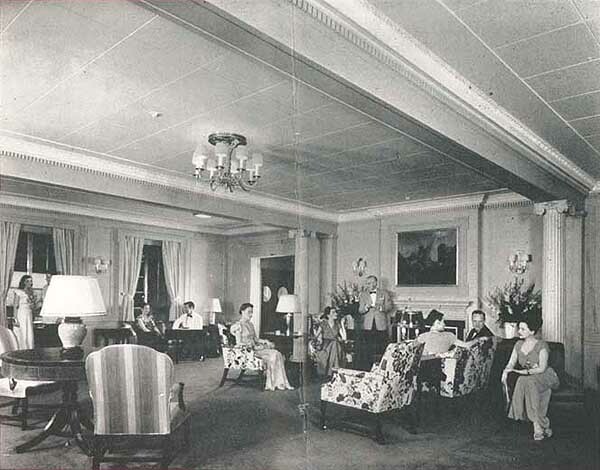 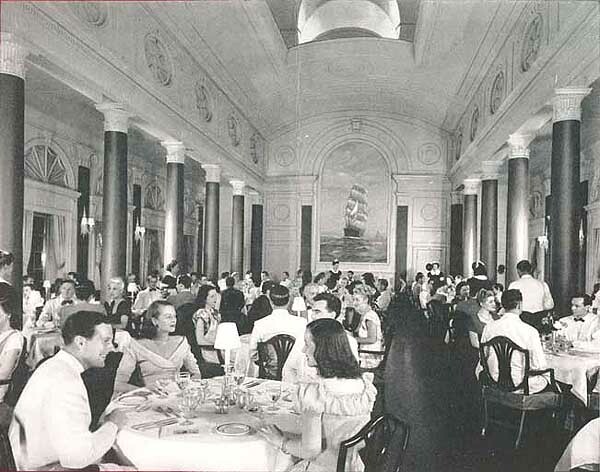 Looking at the photos, in comparison to today’s ships, you could say it was much more civilized. 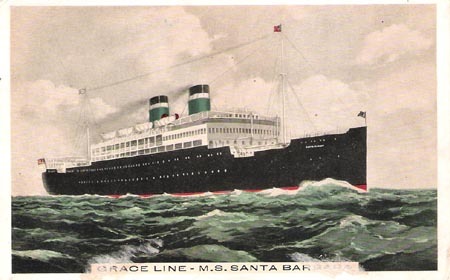 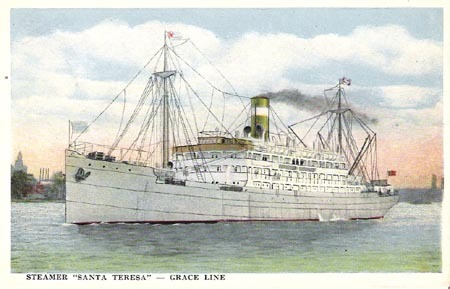 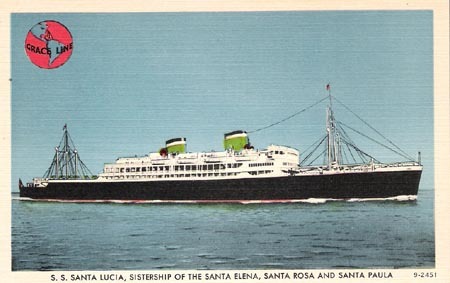 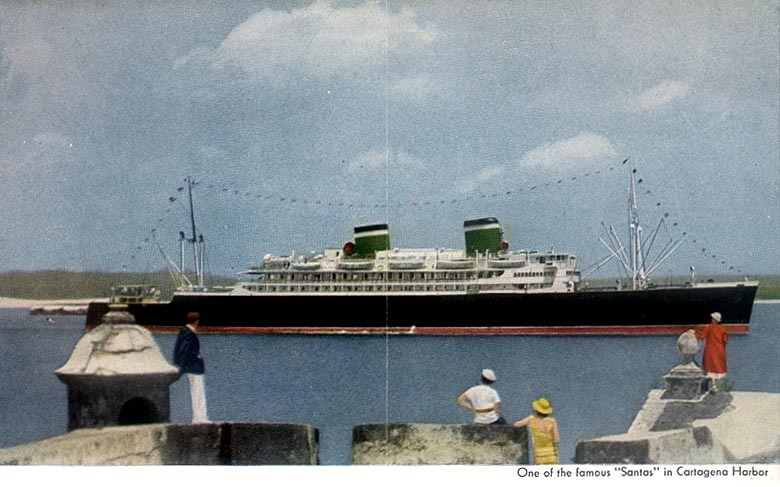 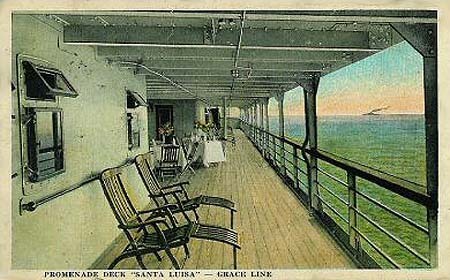 Cruise History – THE GRACE LINE – In the mid 1800s, the Irish-born Grace brothers, William Russell and Michael, established a commercial and shipping business in Callao, the port of Lima, Peru. 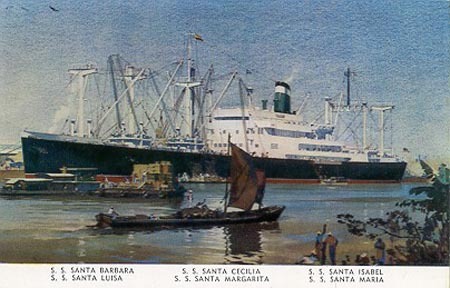 They prospered, especially in the exporting of guano from the Chincha Islands to the United States, where this fertilizer was in considerable demand. 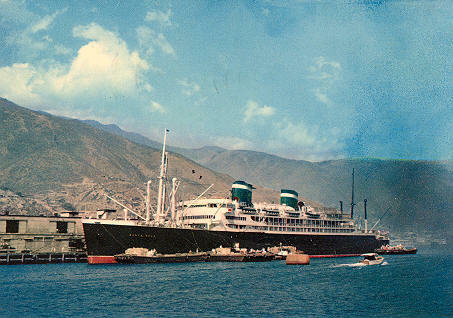 Previous: THE MS STELLA POLARIS – the most famous cruise ship of all time. 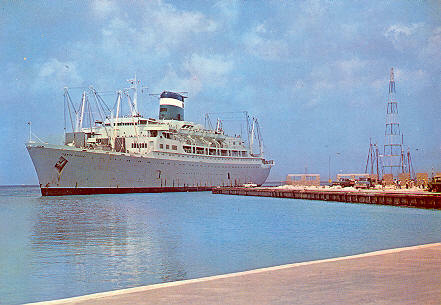 Next: Messageries Maritimes – Passenger liner arriving from Vietnam.